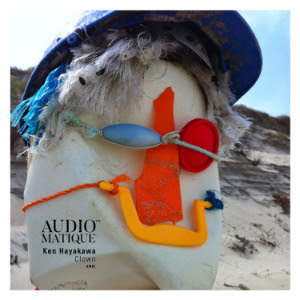 We warmly welcome Ken Hayakawa with his debut release on Audiomatique. The man drops two chunks of exceptional house music – deep, rolling and a little bit gritty. ‘Ronald’ finds a shuffling groove and locks right in – a thick kick sets the pace while an almost motoric rhythm develops, augmented by sparking melodic shards and a deep and slightly menacing bass growl. As the track unfolds, Hayakawa also finds space for some epic string flourishes – a real tour-de-force. ‘Pennywise’ shares a similar approach to groove development, settling quickly into a tough body rocking vibe. 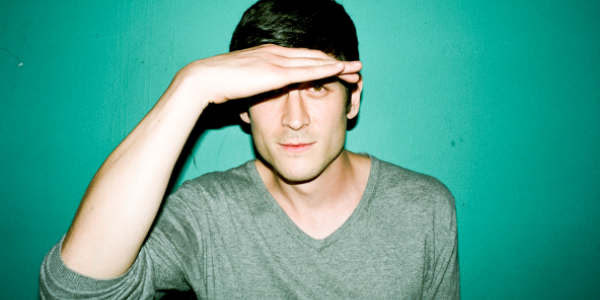 Hayakawa then lets loose with the chopped up melodic lines and vocal pads – slick and funky stuff.